The Austin economy expanded at a strong pace in September. The Austin Business-Cycle Index accelerated and continued above its long-term trend. 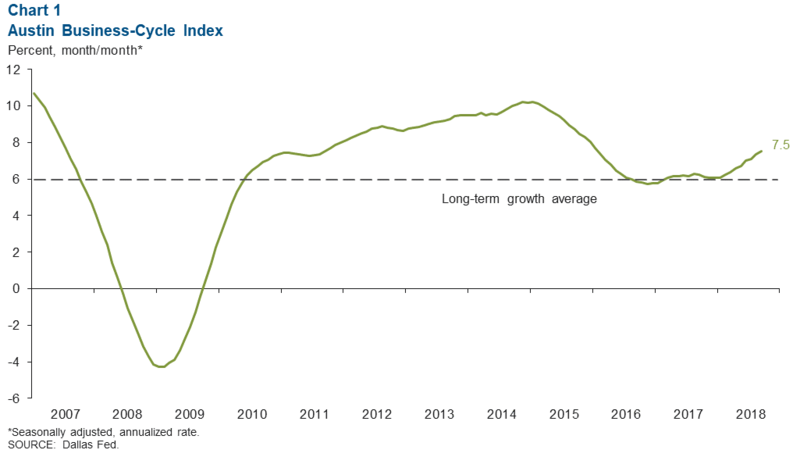 Employment growth was robust, and construction and mining activity continued to surge. 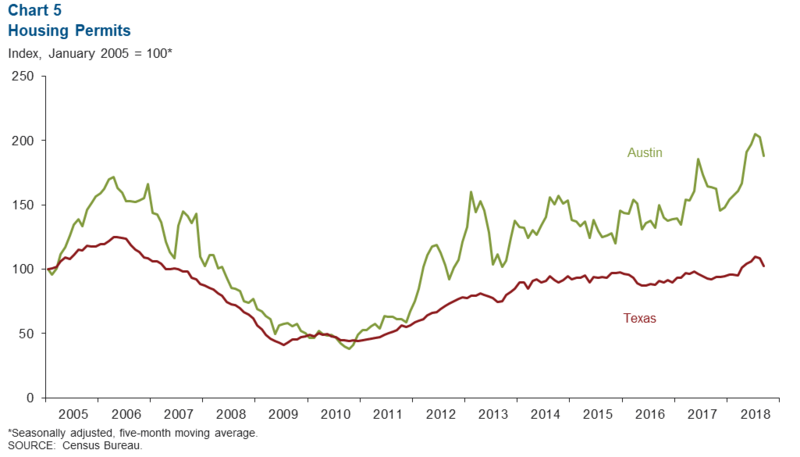 Wages continued to climb, while permits for new-home construction dipped from very high levels. The Austin Business-Cycle Index expanded at a 7.5 percent annualized rate in September, well above the long-run average of 6 percent (Chart 1). Jobs grew strongly in September, while the unemployment rate remained just under 3 percent. 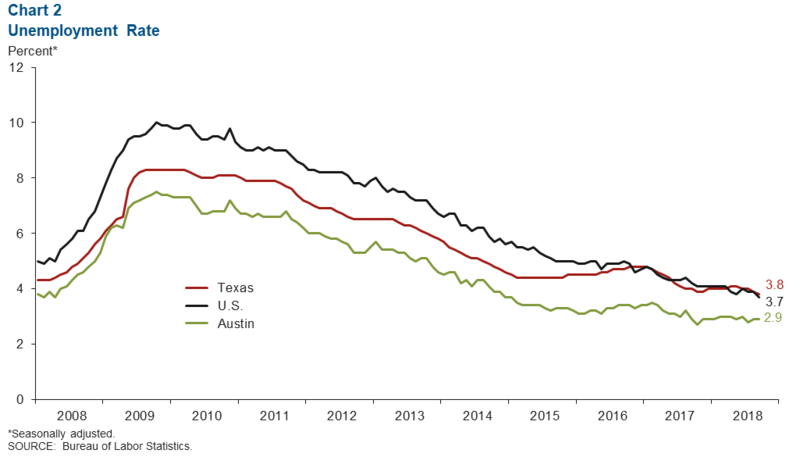 Austin’s unemployment rate remained at 2.9 percent, unchanged from August (Chart 2). This is well below its postrecession average of 4.8 percent and Texas and U.S. unemployment rates of 3.8 percent and 3.7 percent, respectively. The metro’s labor force has expanded an annualized 2.8 percent year to date, moderately higher than the state’s 2.2 percent. 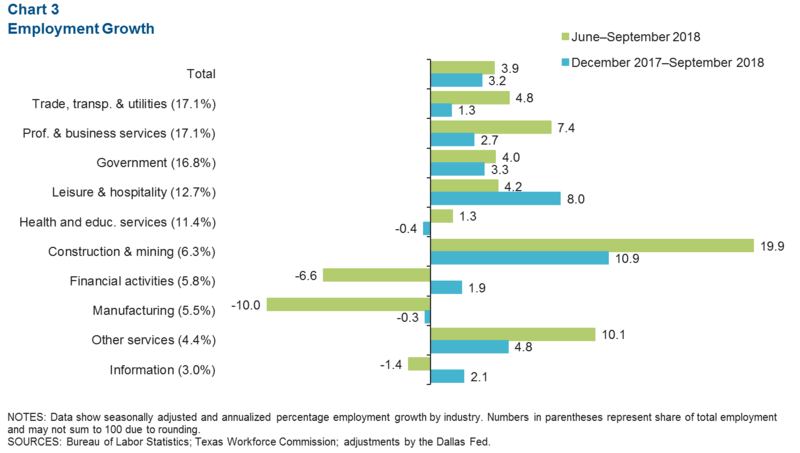 Austin employment growth accelerated over the three months through September, increasing at an annualized rate of 3.9 percent (Chart 3). Growth by sector was mixed. 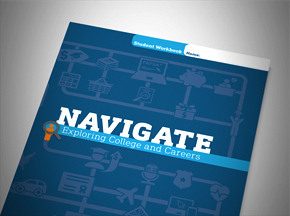 Health and education services began a period of recovery after declining earlier in the year. The financial activities and manufacturing sectors both declined at a dramatic rate, with the former shedding roughly 1,000 jobs and the latter approximately 1,600. Construction and mining grew at an impressive clip of 19.9 percent, adding nearly 3,000 jobs. 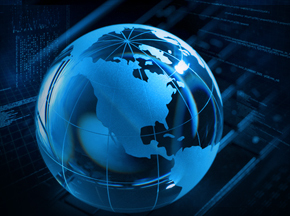 Professional and business services and other services also expanded at a healthy pace. The three-month centered moving average for Austin’s average private sector hourly wage increased to $29.52 in September—3.8 percent higher than August’s rate (Chart 4). 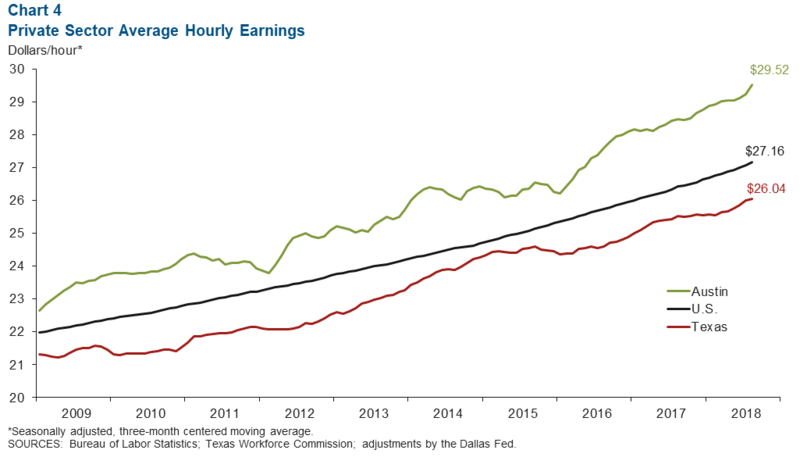 Year over year, Austin wages grew at a strong 5.3 percent, whereas U.S. and Texas wages rose 2.8 percent and 1.8 percent, respectively. 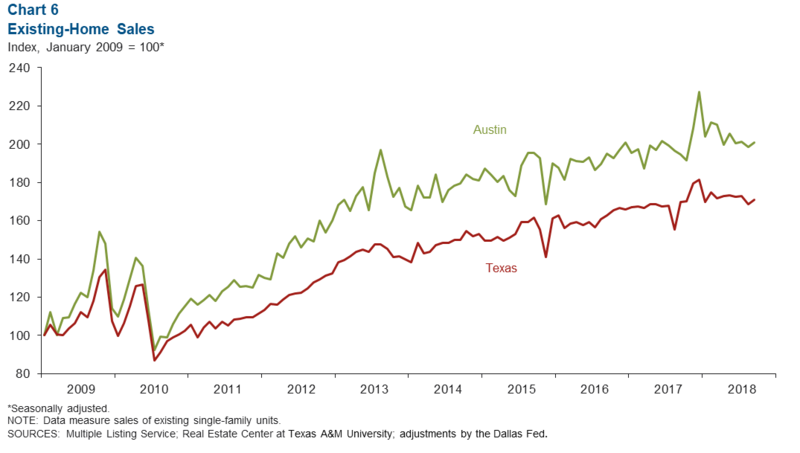 In September, the five-month moving average for total housing (single-family and multifamily) construction permits contracted 7.3 percent in Austin and 5.5 percent in Texas (Chart 5). Relative to the first nine months of 2017, the number of permits issued within the same time frame this year was 14.4 percent higher, well above Texas’ 8.8 percent. Austin existing-home sales expanded at a slow 1.1 percent in September and 3.2 percent year over year (Chart 6). The metro’s aggregate home sales year to date increased 3.6 percent relative to the same period last year, outpacing the state’s 3.2 percent.